Invitations should be mailed or emailed, and not handed out at school. This prevents some feelings being hurt for those who may not be invited. Before the big day, teach your son or daughter the importance and procedure for greeting and welcoming each guest who arrives. Good greetings help to make everyone feel comfortable and important. Now is a great time to teach eye contact and why it is important. It is so nice especially for children to see a familiar face when the door opens. It is okay, by the way, for you to be close by to greet other parents and for security reasons. Your son or daughter will want to take the guests’ coats and other things, and put them in the closet or in a back room. 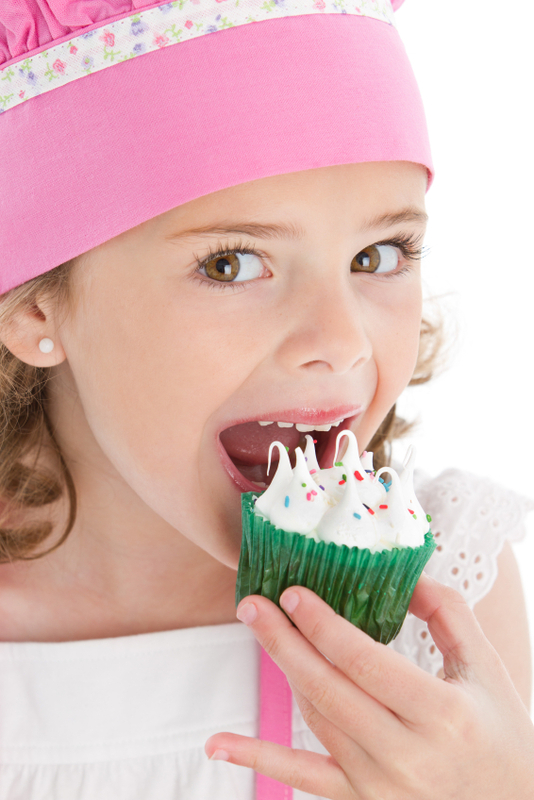 As a parent, make sure to include your child in the party’s preparations and event activities. Put her in charge of passing out party favors, or include her thoughts ahead of time as to where her guests will sit at the table. This avoids much confusion the day of the party. If she chooses to open gifts during her party, remind her about the purpose of gift giving. It is the thought that counts. Everyone should receive a smile and a “thank you” as she opens the gift. A handwritten thank you note is a must after a party. The note needs to include the actual name of the gift and a thank you message for attending. Mail the notes as soon after the party as possible. This is a very good habit to start. If your child is too young or has not learned how to write, have her draw a picture and sign her name. You can do the rest. It is never too early to start getting your child into the practice of sending out thank you notes. Never assume the host knows that you will automatically attend. An RSVP is a gracious act and one that never goes out of style. Include your son or daughter when choosing the most perfect birthday gift. Let your child wrap it to show their creativity. On the day of the party, make sure your child arrives on time. Have them wear something fun and appropriate. When your host opens the door, have your child greet them with a “Happy Birthday” and hand over the gift. Make sure you have placed a tag on the gift, or have attached a card with your name on it. Encourage your son or daughter to participate in the games. Discuss several questions ahead of time that they might ask someone to start a conversation. Teach them about introducing themselves to others. A simple, “Hello, my name is Susan,” is a great start. Teach your child about cleaning up after themselves. Remind them to properly dispose of their used paper cups, napkins or plates. When leaving the party, instruct your children to tell the host (child and parent) that they had a good time and have them express their appreciation. 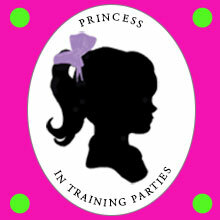 For information about Princess in Training Parties, click here. For information about a party at Eloise at The Plaza, click here. 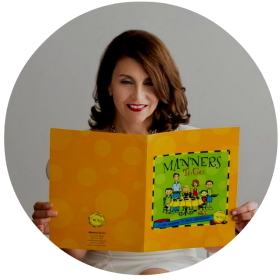 For more information about Manners To Go, click here.